Varna, Bulgaria, July 8, 2015 - Visitors to the website of the Bulgarian Volleyball Federation are greeted by a banner proclaiming that “Bulgaria is Volleyball”, with the dates of the two major volleyball events hosted by the country this year. The FIVB Volleyball World League Group 2 Finals take place in Varna, on the Black Sea coast, on July 11-12 - they will be followed by the CEV European Championship in October, which the Bulgarian government is supporting with a subsidy of 800,000 Euros. Volleyball is extremely popular in Bulgaria and the likes of Matey Kaziyski and Tsvetan Sokolov are well-known sporting heroes in their country. There is a great tradition of volleyball in Bulgaria and the men’s team has always been among the leading teams in the world, with honours including one silver medal (1970) and four bronze medals (1949, 1952, 1986, 2006) at World Championships, as well as a second place (1951) and four third places (1955, 1981, 1983, 2009) at the European Championships. Their greatest success at the Olympic Games came in Moscow in 1980, when they finished runners-up. Medals have so far eluded the Bulgarians in the FIVB World League – although they have finished a thankless fourth on five occasions (1994, 2004, 2006, 2012, 2013). Last year was a disappointing one for the men’s national team. After claiming just one win in the FIVB World League, Plamen Konstantinov took over as head coach, but Bulgaria could do no better than 13th at the FIVB Volleyball Men's World Championships Poland 2014 - one of the worst results in the country's history. This year has been a different story, however, and Bulgaria appear to be returning to their old strengths. 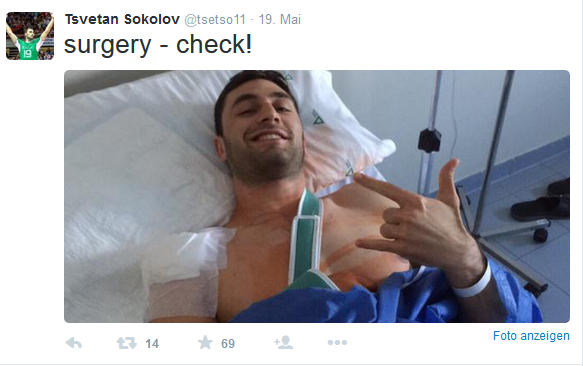 The downward spiral has been stopped, even though the country’s outstanding point-scorer of recent years, Tsvetan Sokolov, has missed matches due to an operation. Meanwhile, many of the younger players were showing what they are capable of in the preliminary round of the FIVB World League, where they claimed victories against strong opposition in the form of Cuba, Argentina and Canada. Despite this, head coach Plamen Konstantinov was still not entirely satisfied. For example, after following victory in the opening match against Argentina with defeat in match two, he said: “We must fix this - I don't want my players to feel like one victory is enough. We must play every match; these kind of performances can destroy all of the work done before." Fortunately, work on the Palace of Culture and Sports in Varna has been completed on schedule, and the Bulgarians opened with two wins against Cuba in the beautifully renovated arena. 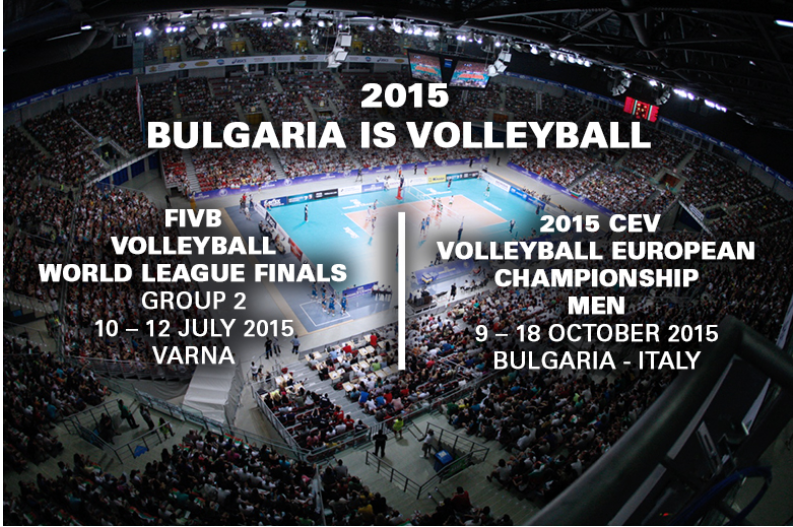 Bulgaria is ready for the Group 2 Finals of the FIVB World League – after all, “Bulgaria is Volleyball”.